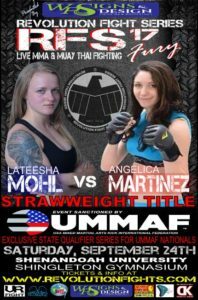 A new Revolution Fight Series strawweight champion will be crowned September 24 when Lateesha Mohl and Angelica Martinez meet at the center of the cage to determine which is the more dominate 115-pound amateur mixed martial artist. 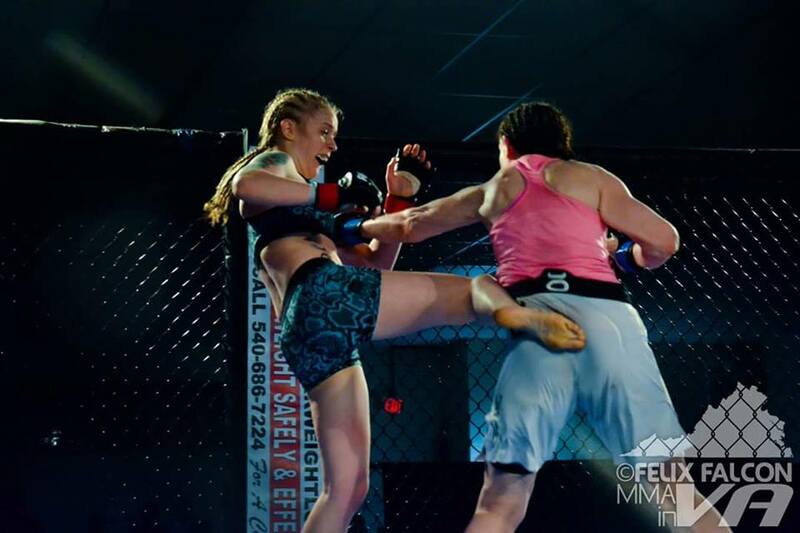 RFS 17 will be held at the Shingleton Gym on the Shenandoah University Campus in Winchester, Virginia and will feature a night of both MMA and Muay Thai action. 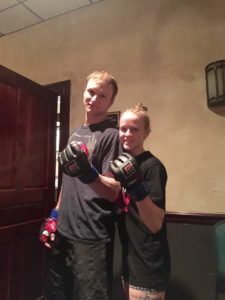 MyMMANews.com caught up with Mohl (1-1) who trains at Team Trimmer in York, Pennsylvania under Grandmaster Mat Trimmer and her boyfriend Shaun Kepner (2-5). 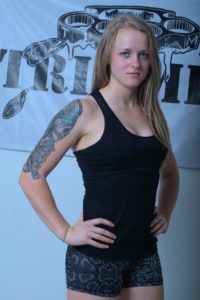 She is just 20-years old and hails from Cleona, Pennsylvania. She recently moved to Cleona from Hummelstown. 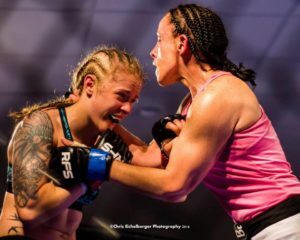 We asked Mohl what she knows about her opponent and what fans can expect to see. MyMMANews – Your most recent fight was a title fight at 125 pounds. It was a fight in which you lost via a decision. Is the outcome of that fight the main reason for you dropping down to strawweight or is there another underlying reason for the drop? Mohl is currently enrolled in classes at York Technical Institute where she is studying to be a Veterinary Technician and plans to graduate July of 2017. She is also currently employed at Hoss’s Steak and Sea House as a waitress for the past four years. MyMMANews – How do you manage to balance school and work and still manage to train for a fight? MyMMANews – What inspired you to get into the sport? MyMMANews – What are your future plans for the sport?